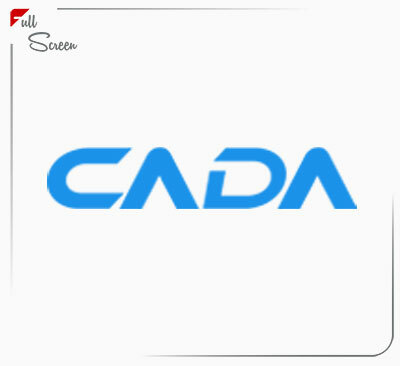 CADA Services is a company established in Germany and aims through its long experience and its distinguished team to provide CAD (Computer Aided Design) services . 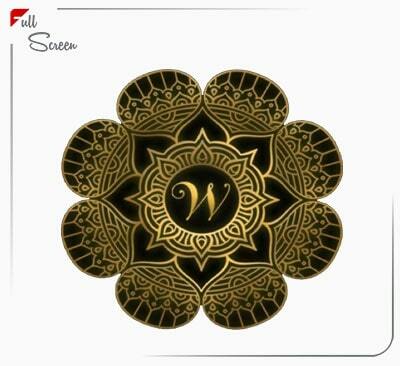 high quality, fast delivery and competitive prices. Through the diversity of our staff experience we can provide integrated services to meet all your requirements.